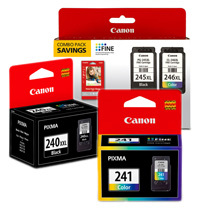 Here are accurate Canon inkjet cartridge numbers and retail prices for the PIXMA MG3620 printer. Reference this data for your customer’s supply needs. With this wireless printer introduced to the market this month, people can print and scan from almost anywhere in a home or office. It’s popular features include auto duplex and mobile device printing. 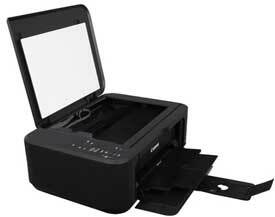 Learn more about the PIXMA printer. New printer supply announcements are just one of the ways we strive to help you quickly find the correct supplies for your customer’s printer. But if you’re tired of chasing down Canon inkjet cartridge numbers and parts data, check out TRIguideOnline. It’s an Internet-based product which cross-matches parts and supplies with printers. We include information from hundreds of manufacturers. The data is continually updated so you’ll always have the most current and accurate information, which can be retrieved from any web browser. This entry was posted in Canon Inkjet Cartridge Data on July 8, 2015 by Lena Andersson.